We have been back in the Bay Area for 6 months now, and I’ve been pleasantly surprised at the new gluten-free and Paleo-friendly offerings here since we moved away 4 years ago. I know the Tampa Bay area is a frequent tourist destination for familes and spring break, and I’ve gotten a ton of emails and messages about where to eat here! While I don’t go out to eat more than once a week, I have cultivated a nice little collection of restaurants I think you’ll enjoy. These aren’t all super AIP-friendly but if they are, I make a note below. You can eat Paleo at all of the places below with guidance from the kitchen and your server. These places are all located in St.Pete but some places in Tampa to check out include: Oxford Exchange, Boca Kitchen & Bar, Daily Eats & Ciccios/Water. 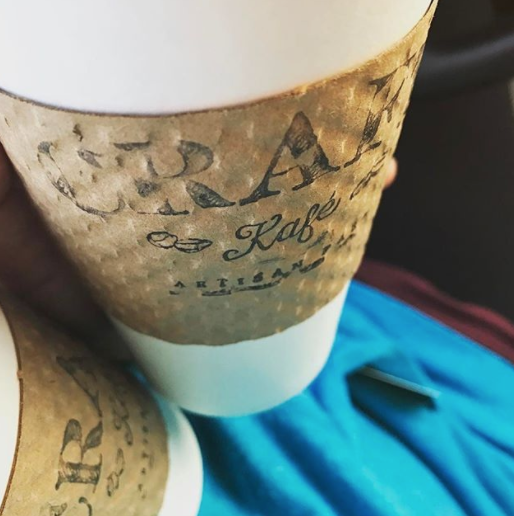 First, Craft Kafe is a bakery, coffee shop and restaurant that is 100% gluten-free and does not bring gluten-containing flours into their kitchen. They stone-grind their flours in house & make an impressive display of fancy treats every day. The owners have a Greek heritage so you’ll get hints of the Mediterranean in their pastries and energy bars. I enjoy the Energy Balls made from walnuts, dates, coconut and cacao powder and my husband is obsessed with their Vegan & GF Blueberry Loaf. What really makes Craft stand out is their open-faced sandwiches loaded with eggs, avocado, chorizo sausage and cheese (if you eat dairy of course). They also offer vegan soups, salads and homemade almond milk for coffee and tea that is made with water, almonds, dates and vanilla. Seating is limited at the beachside location but they are opening up a larger spot downtown soon! One spot we like to frequent downtown for special occasions is Rococco Steakhouse. We first sampled their food at the Food & Wine Festival a few years ago and were super impressed with their composed dishes. These daysI stick more to the basics because the basics are oh so good. I get the grilled grassfed ribeye with grilled broccoli and asparagus. They also have a higher quality selection of wines and cocktails. It is a romantic atmosphere, so I recommend reserving this place for date night. The owners of Craft also own Selene – one of the best restaurants on the beach. Come here at sunset and sit outside to get views of the gorgeous orange, yellow and pink skies. On the weekends, there is a low-key live band outside. The menu is influenced with Italian & Greek cuisine. They label GF options on the menu and there are also several AIP-friendly options as well. 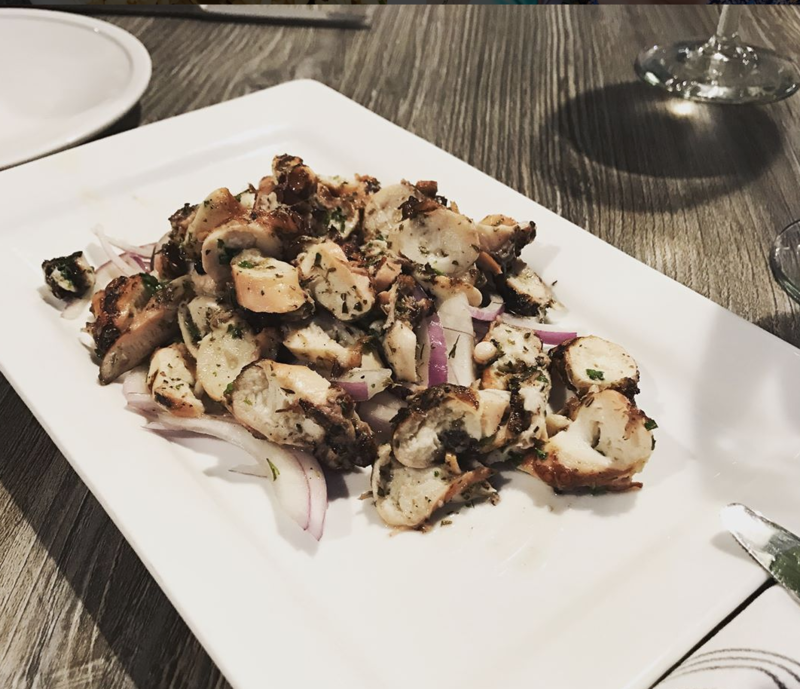 I get the Grilled Octopus every single time – it is addicting and is large enough to be an entrée if you aren’t sharing with a side of vegetables. I usually order the Grilled Catch of the Day with sautéed veggies on the side. I’ve had snapper, salmon & wahoo. All have been super delicious! Make a reservation because this place gets super packed on weekend nights – service is a hit or miss too! Cider Press Café is an adorable vegan restaurant in downtown St. Petersburg that offers tons of veggie-filled dishes, smoothies, juices, fresh coconut water (my fave), kombucha, coffee and tea. Their homemade almond milk is my favorite in the area and their almond milk Americanos are a must-have! I haven’t been able to eat here yet because it is a pretty nightshade-heavy menu (vegans love their nightshades) but their smoothies are really fun & interesting and hefty enough for a light meal. We have several healthy popsicle companies in the area but, in my opinion, none of them compare to The Hyppo. I love the décor just as much as the pops – it’s fun, whimsical and very kid-friendly (and dog-friendly too!) They have a rotating selection of 500 (5 HUNDRED) popsicles and right now offer 3 juice pops that are completely AIP & Paleo friendly since they don’t contain added sweetener. 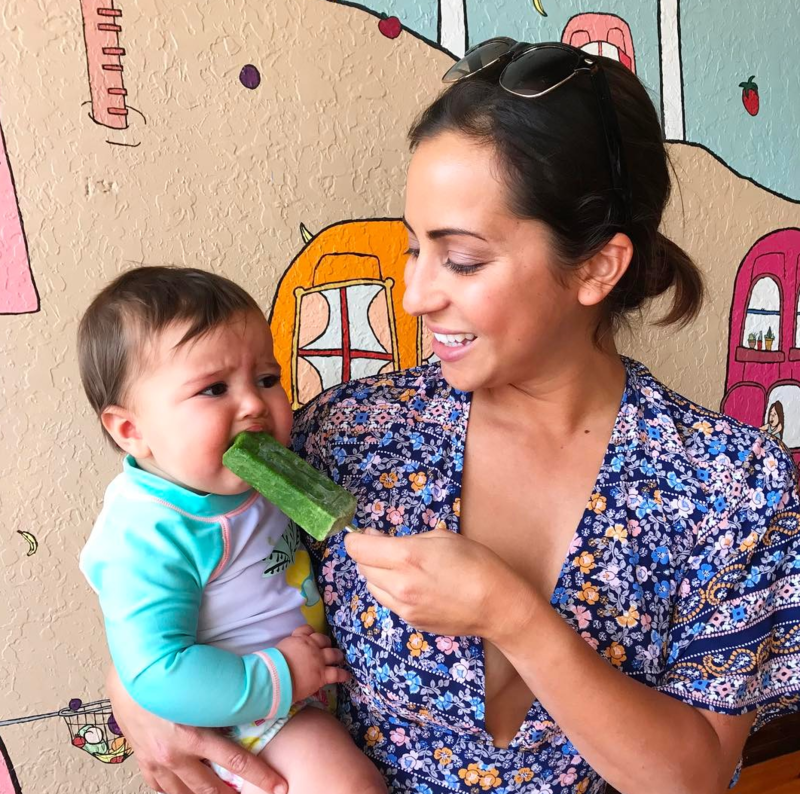 I get the Kale Apple Cucumber juice pop for Grace all the time while my favorites for myself include Starfruit Basil, Pineapple Cilantro, Grapefruit, Cucumber Lemon & Coconut Avocado. There’s one restaurant group in the area that pretty much owns the bank accounts of every Millenial here. They know what people want – fresh, fast and tasty food on a budget. Ciccio’s & Fresh Kitchen are owned by this group and they are great family-friendly places to grab protein and veggies. The only downside is they use canola oil mixed with their olive oil, but hopefully they’ll move away from that the more I complain about it? At Ciccio’s I always get the Citrus Chicken Bowl, leave off the tomatoes, add extra avocado and steamed broccoli and have it over spaghetti squash. Fresh Kitchen offers some neat bases for their bowls like sweet potato noodles, mashed sweet potato & kale slaw. They also label menu items as gluten-free, dairy-free, and soy-free which is helpful! Rollin’ Oats is where I WISH I could shop everyday – it’s a little too pricey for that but I always make a run over there each week to stock up on products I can’t find at our grocery chain here. 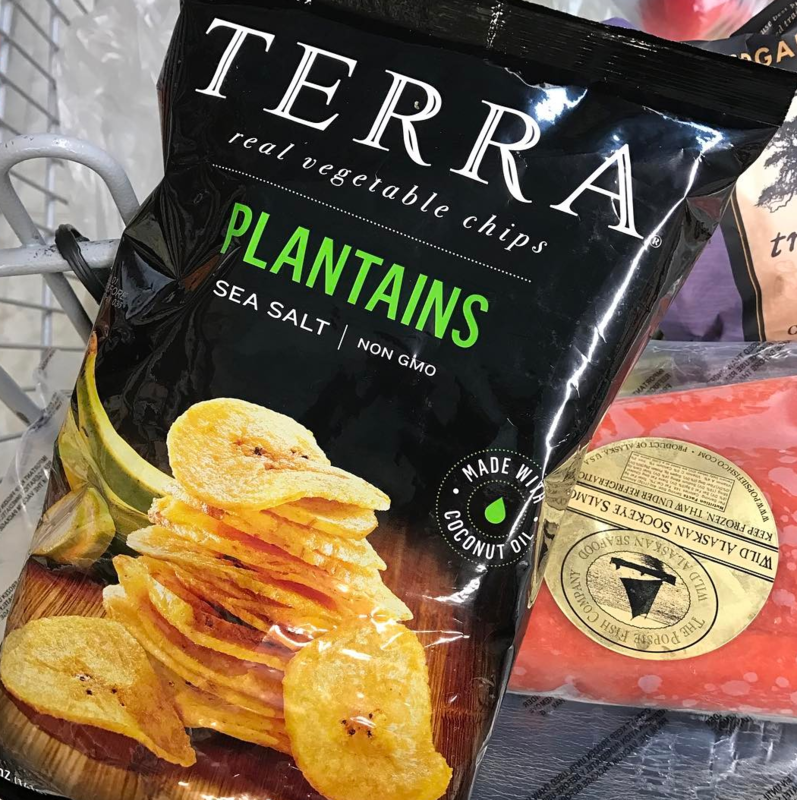 For snacks, they have toooooons of energy bars, dried fruit, kale chips and chips like Jackson’s Honest and the new coconut oil Terra plantain chips. Last night for dinner, I grabbed their coconut oil roasted salmon and grilled vegetables (had to pick bell peppers out of them) and an energy bar. They have a big selection of ciders, wine, organic produce & cosmetics too. A Recap of Kauai: What We Ate & Did The Paleo AIP Instant Pot Cookbook + Swedish Meatballs with Gravy! So my heart skipped a beat a little when I read that you’re back in the Tampa Bay area! I live here, too, and if I recall, I remembered you saying at one point you lived here then moved away. I’m a huge fan of your cookbook The Healing Kitchen that you worked on with another heroine of mine, Dr. Sarah Ballantyne. Welcome back to the Tampa Bay area! I just love St. Pete and the beaches. Recently, I found this out about the area……something you can share with your readers……wait for it…..a restaurant that has AIP menu items!!!!! Whaaaat?! It appears it also provides weekly meals to go. The Bay area just became even more beautiful! Care to check it out with me?! Anyway, thank you for your blog and recipes! 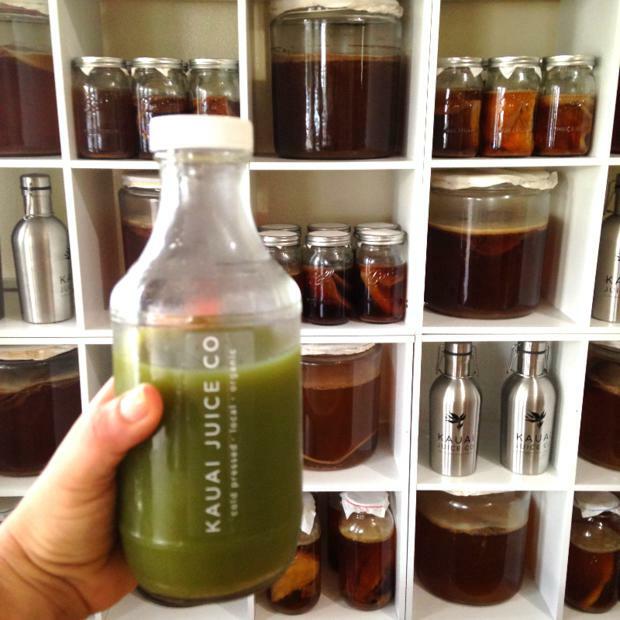 I’ve been looking for an AIP/Paleo community in Central Florida. How can I hear about events or gatherings? I am not aware of a Central Florida group but you could always post on your personal Facebook group about AIP and if anyone in your area with autoimmune disease wants support, they can contact you.